In some selected markets, Armand de Brignac is sold under the flagship of cuvees. The first bottling of BrutsGold cuvee is created from the mixture of some grape varieties such as Chardonnay, Pinto noir and Pinto Meunier. 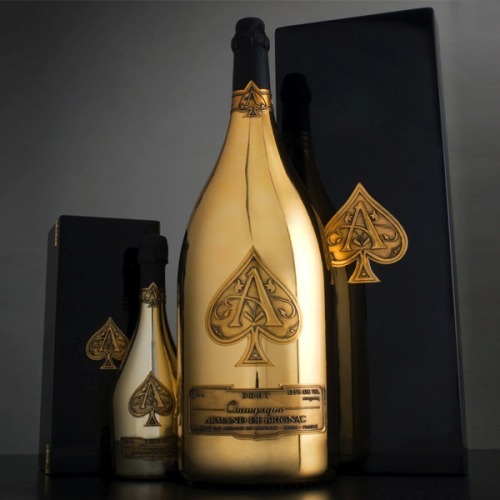 Let’s find out the origin of the name of the most expensive ace of spades bottle. 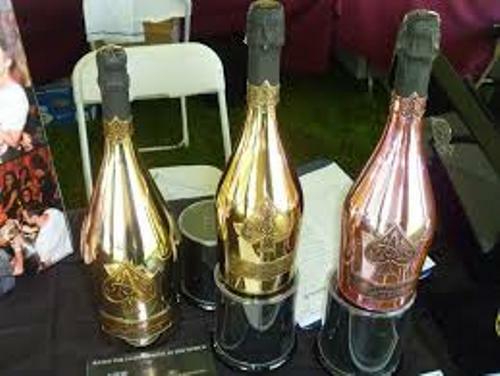 The name de Brignac was registered at the end of 1940s or the beginning of 1950s by the Cattier family. The name de Brignac was selected by the mother of Jean-Jacques Cattier when she found a character with the name de Brignac in a novel that she read. 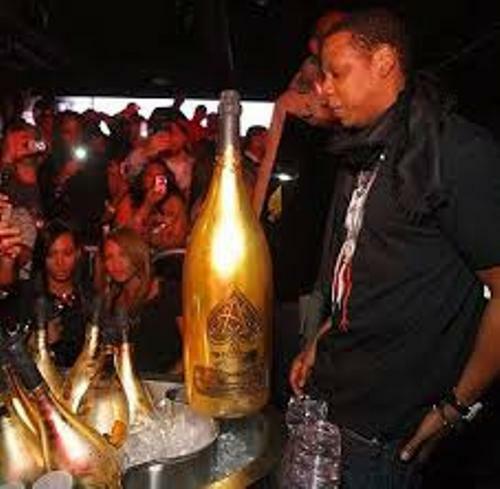 This champagne gained a lot of attention after it featured on the song of Jay Z with the title Show Me What You Got. If you check out music video, you can find a unique gold bottle in a silver briefcase. The music video was released at the end of October in 2006. 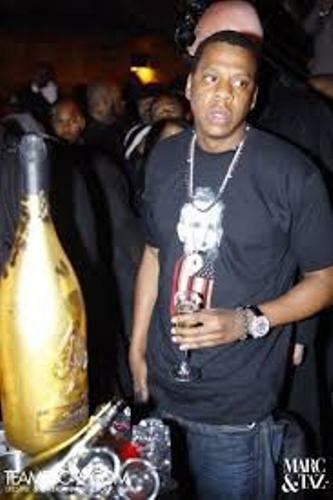 A press released was made by Cattier after people questioned about the brand of the champagne in the music video of Jay-Z. 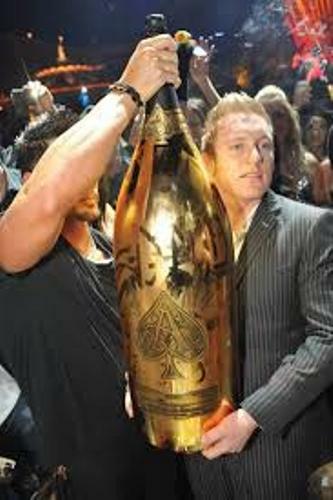 What do you think about the most expensive ace of spades bottle in the world?